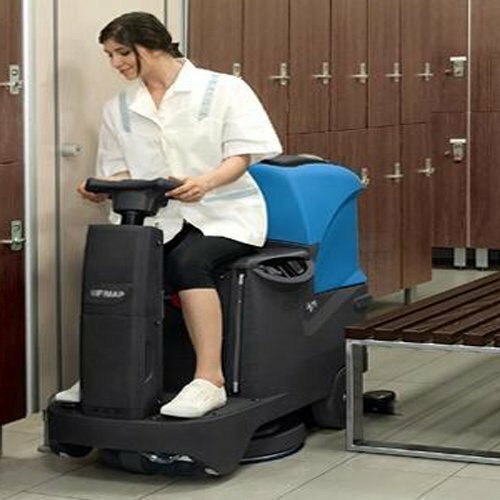 The ultra-compact sized Fimap Mxr Refurbished Ride On Battery Scrubber Dryer is the perfect replacement for any traditional walk-behind scrubbing machine. 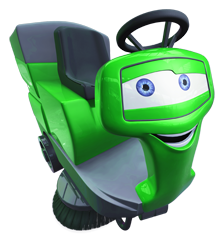 Complete With: Wet Battery kit, External Charger, Brushes or Pad Boards , Squeegee blades . 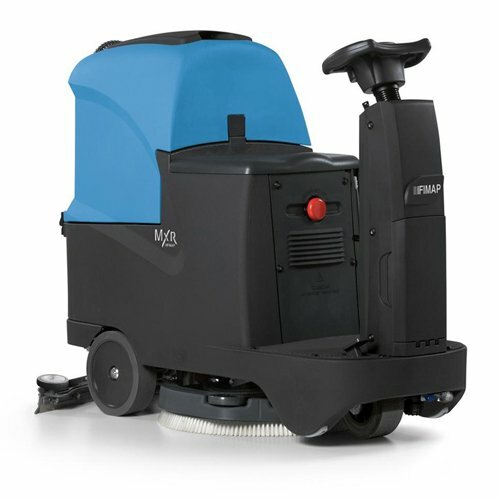 The Fimap Mxr Refurbished Ride On Battery Scrubber Dryer is ideal for the maintenance cleaning of surfaces of up to 4,500 sq.m . 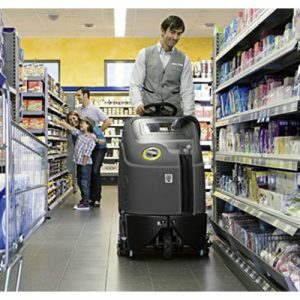 The standard version features Eco Mode technology that optimises consumption. The Eco ON/OFF System that automatically stops the brush and the water supply when the machine is not moving. 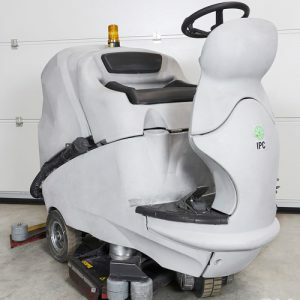 The Fimap Mxr Refurbished Ride On Battery Scrubber Dryer is a ride-on scrubbing machine with automatic traction drive . 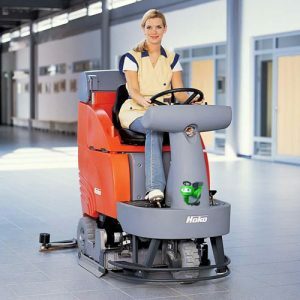 This machine has one disc brush and a 56 cm working width. 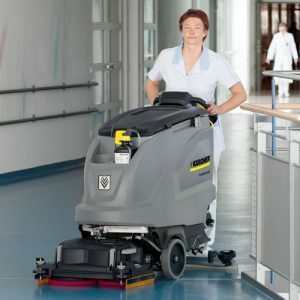 Fimap has developed this extremely cost-effective scrubbing machine according to “Affordable Cleaning” principles. 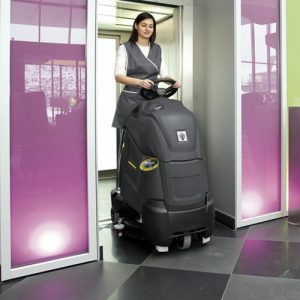 In fact, the Fimap Mxr offers improved ease of use and faster cleaning for the same cost as a walk-behind model. 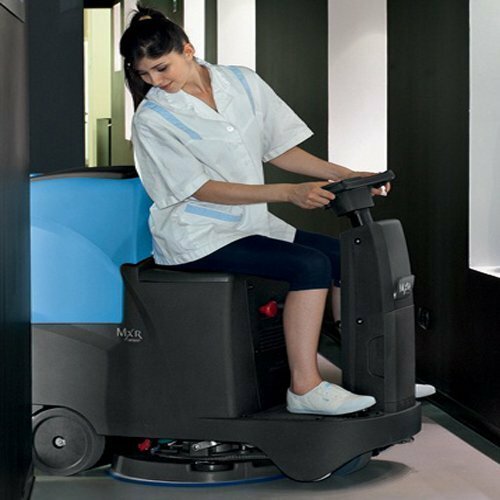 Thanks to its compact size and special steering wheel (inspired by the automobile industry) .The Fimap Mxr Refurbished Ride On Battery Scrubber Dryer ensures the manageability required for working in small spaces. 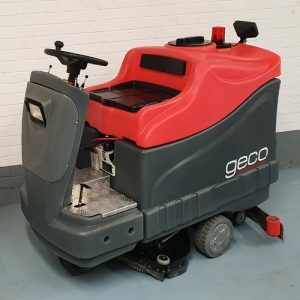 It does this effortlessly manoeuvring around obstacles and completing the cleaning operations in significantly less time compared with walk-behind models, thus producing significant savings in terms of cleaning costs. Solution Tank Capacity 70L . Recovery Tank Capacity 70L . Maximum Area Performance 3000m²/h .